An exhibition at the National Liberation Museum 1944-1945, Wylerbaan 4, 6561 KR Groesbeek, the Netherlands. 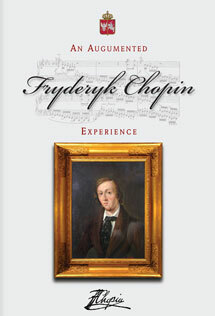 The exhibition is on show until May 31st 2016. In a new temporary exhibition entitled ‘The Poles. Liberators in Exile’ until May 31st 2016, the National Liberation Museum 1944-1945 in Groesbeek (the Netherlands) shows among others the story of a very extraordinary Polish soldier, a brown bear. When Poland was occupied by Germany and the Soviet Union in 1939 thousands of Polish soldiers ended up in prisoner-of-war camps in the Soviet Union. Polish prisoners of war who were released from the Soviet Union after the German invasion, moved through Iran in 1942 to join up with the allied forces in North Africa. En route Polish soldiers of the 22nd Artillery Supply Company adopted a very special mascot: a 10 week-old bear cub from the Elbours Mountains in Iran who had been orphaned by hunters. They named the bear ‘Wojtek’ meaning ‘joyful warrior’. Because Wojtek was malnourished he was fed condensed milk from an old vodka bottle and fruit, marmalade, honey and syrup. He was often rewarded with beer which became his favourite drink and later also enjoyed smoking or eating cigarettes. The little cub bear offered comfort and distraction to the Polish soldiers far from home but he also needed hugs and attention and if he was cold at night he crept into his keeper’s bed. As a teenage bear he was quite naughty and once ran off with a washing line with ladies underwear. Fully grown and weighing 220 kg, he loved wrestling with the soldiers and was taught to salute when greeted. They also let him guard their provisions. On April 14th 1944 the unit had to be shipped from Alexandria to Naples. However, as the authorities refused to take wild animals on board the Polish soldiers came up with a ruse: Wojtek was officially drafted into the Polish Army as a private with his own paybook, rank and serial number. He lived with the other men in tents or in a special wooden crate, which was transported by truck. According to numerous accounts, during the Battle of Monte Cassino Wojtek helped by carrying ammunition. 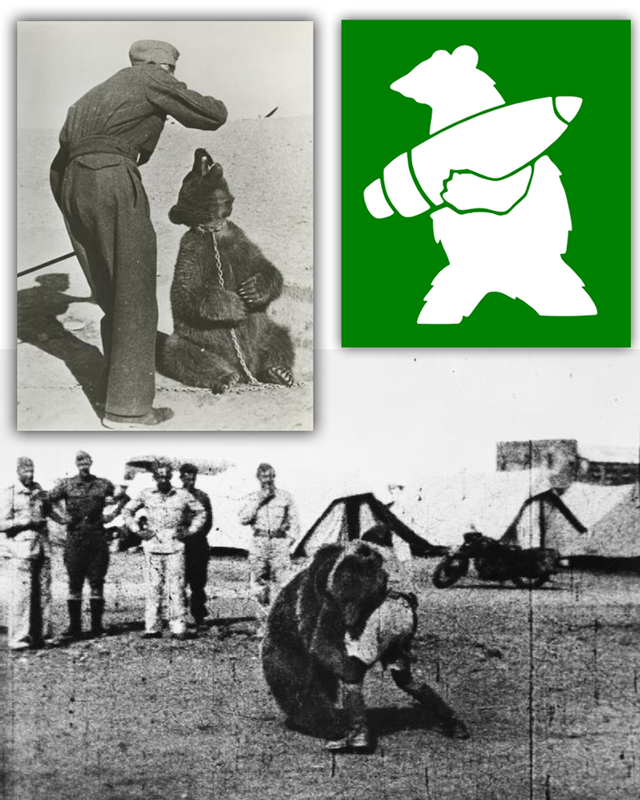 In recognition of the bear's popularity, a depiction of a bear carrying an artillery shell became the official emblem of the 22nd Artillery Supply Company. For his bravery in Italy Wojtek was promoted to the rank of corporal. However, when the Polish soldiers were moved to Scotland he lost his rank: one night he drank too much beer and destroyed a number of tents. He was degraded for ‘drunk and disorderly behaviour’. 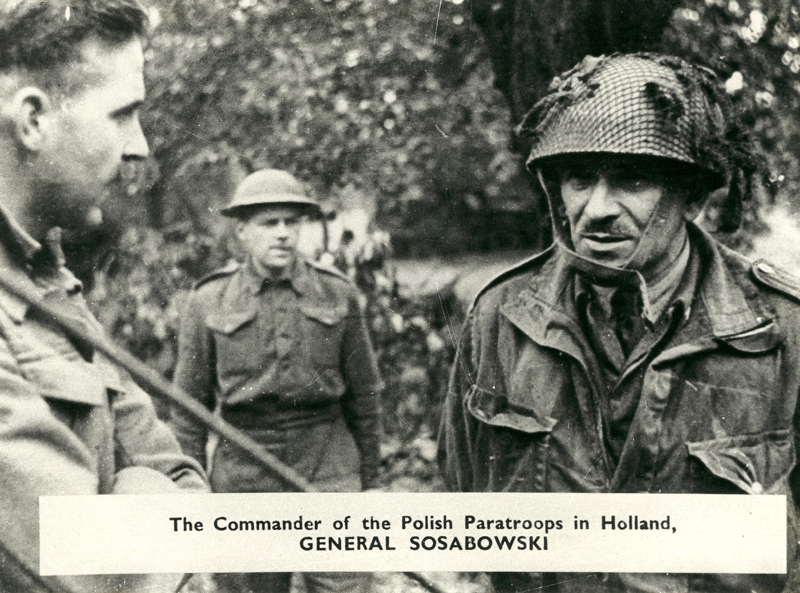 Like many other Polish soldiers, Wojtek stayed in Scotland after the war. He lived in Edinburgh Zoo until his death in 1963. Many a time Polish veterans visited him and climbed into the bear compound to wrestle with Wojtek much to the distress of the zoo-keepers. As well as photographs and film-footage, there is also a stuffed brown bear from the Dutch Nature Museum Friesland on show in this exhibition. Location: National Liberation Museum 1944-1945, Wylerbaan 4, 6561 KR Groesbeek, the Netherlands. The National Liberation Museum 1944-1945, Wylerbaan 4, 6561 KR Groesbeek, the Netherlands. End date exhibition: May 31st 2016. Until May 31st 2016 the Liberation Museum 1944-1945 in Groesbeek, the Netherlands shows this moving story of occupation, exile, battle, bitter disappointment and the rebuilding of a new life far from home. 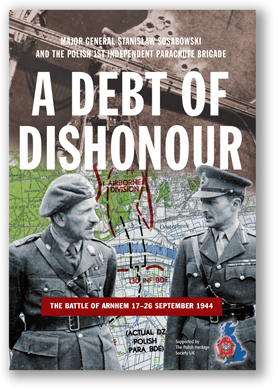 The Polish story of WW2 is one of the most tragic and also least exposed stories of the liberation history of WW2. WW2 started in Poland and the occupation was extremely brutal. The most notorius concentration and extermination camps lay in Poland: Treblinka, Sobibor, Auschwitz. But from the start of WW2 the Poles also had a very strong resistance movement. They even tried to liberate Warsaw in the Autumn of 1944. Many Poles were also active abroad. As exiles they joined the allied armies to fight against national socialism. They fought in North-Africa, Italy, Normandy and in the Netherlands during Operation Market Garden for the liberation of the Dutch southern provinces. The motto of the Polish troops was 'For your and our freedom', but when Europe celebrated her freedom at the end of WW2, Poland was not liberated but became a satellite state of the Soviet Union. A bitter disappointment for the soldiers who had participated in the liberation of Europe. Many Poles stayed in Great Britain or the Netherlands for the rest of their lives. On show in this exhibition are unique masterpieces and images from Dutch and Polish museums: the General Maczek Museum in Breda (the Netherlands), the National WW2 Museum in Gdańsk (Poland), the Polish Army Museum in Warsaw (Poland), the Eyewitness Museum Beek (the Netherlands) and the Centre for Mathematics & Computer Science Amsterdam (the Netherlands). For example: an Enigma machine and the uniforms of the generals Sosabowski and Maczek, never before exhibited together in the Netherlands. Impressive photographs are alternated with surprising personal stories like the story of Wojtek the bear, the mascot of one of the Polish units in Italy.